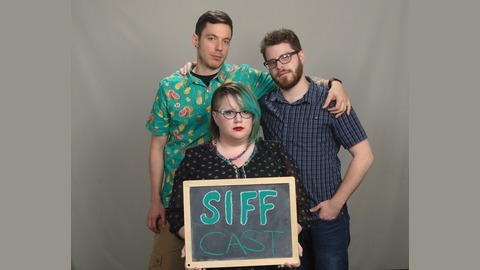 The official podcast of the Seattle International Film Festival (SIFF). Director Florian Cossen joins Jeremy to talk about his film COCONUT HERO. They talk about what it was like casting for the movie, filming in Canada, what films inspired Florian and so much more.